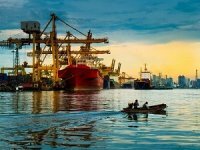 Tracking The Asian Shipowners Forum (ASF), a grouping of shipowner associations in the region, says ships crossing the Gulf of Aden continue to be attacked despite the Coalition members' best efforts. 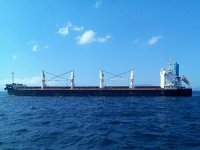 Tracking The Asian Shipowners Forum (ASF), a grouping of shipowner associations in the region, says ships crossing the Gulf of Aden continue to be attacked despite the Coalition members' best efforts, due to inadequate resources and lack of proper rules of engagement among the members of the Coalition forces. 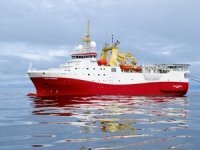 The ASF urgently appeals to the United Nations, the International Maritime Organisation (IMO) and all maritime nations to exercise strong political will to combat this problem. 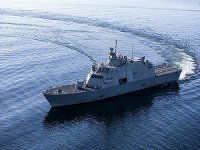 "Where possible, governments are strongly urged to reinforce and strengthen the Coalition naval and air forces based in the Middle East," ASF said in a statement released last Tuesday. It also urged governments to commit to increased number of deployed warships in the Gulf of Aden. ASF groups seven shipowner associations from Australia, China, Taiwan, Hong Kong, Japan, South Korea and the Federation of Asean Shipowners' Associations, comprising shipping associations in Asean. It is also seeking renewal of UN Security Council resolution 1816 for a longer timeframe, and that the text on actions allowed to repress piracy be clarified beyond the deadline of 2 December 2008. In June 2 2008, the United Nations Security Council decided that the states cooperating with the Somalia's transitional government would be allowed, for a period of six months, to enter the territorial waters of Somalia and use "all necessary means" to repress acts of piracy and armed robbery at sea, in a manner consistent with relevant provisions of international law. ASF also asks that governments agree on the establishment of a legal jurisdiction to identify and punish criminals under due process. 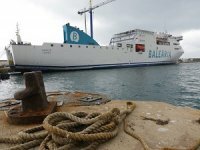 "The ASF further advises all ship masters to exercise high vigilance and caution when transiting or trading to all pirate prone areas," it said. For ships transiting the Gulf of Aden, ships masters are recommended to make full use of the voluntary reporting system set up by the UK Maritime Trade Operations and to navigate in the Maritime Security Patrol Area as delimited and advised by them from time to time. 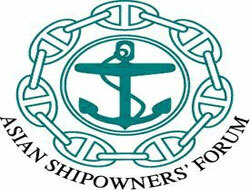 ASF aims to promote the interests of the Asian shipowning industries. 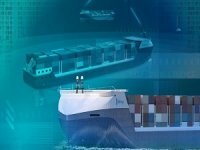 It has been estimated that ASF owners and managers control and operate nearly 50 per cent of the world's cargo carrying fleet.